Home What Is Voter ID? How does REAL ID relate to voter ID? 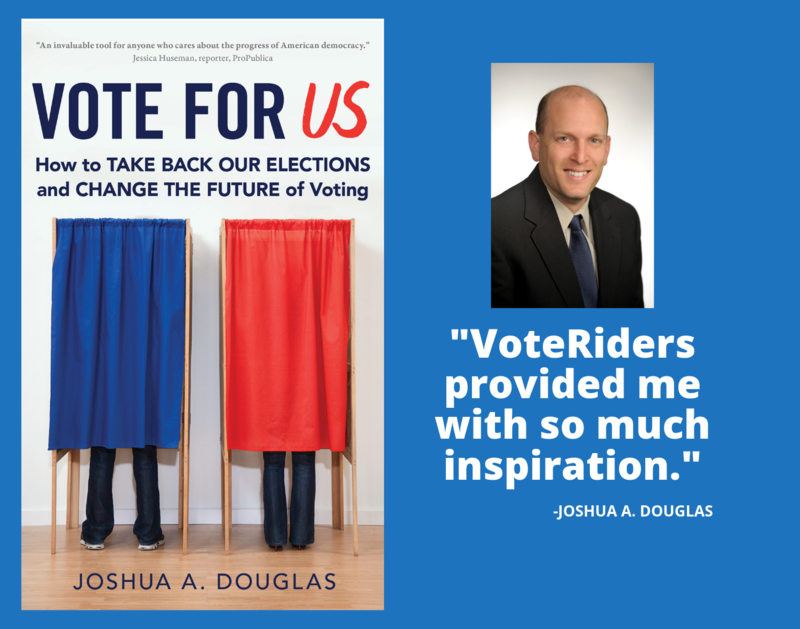 Eleven percent of voting-age U.S. citizens lack a current government-issued photo ID… which means that roughly 25 million voters nationally do not have the only types of ID that are common to all state voter ID laws: the voter’s state driver’s license or state ID. With the rollout of REAL ID standards, obtaining state driver's licenses and ID cards is becoming a more difficult and bureaucratic process for ALL residents, including those who need such ID to exercise their constitutional right to vote. Starting October 1, 2020, every U.S. state and territory resident will need to present a REAL ID compliant license/ID, or another acceptable form of identification, for accessing Federal facilities, entering nuclear power plants, and boarding commercial aircraft. The card, itself, must be REAL ID compliant unless you are using an alternative acceptable document such as a passport. Based on recommendations from the 9/11 Commission and passed by Congress in 2005, the REAL ID Act established minimum security standards for state-issued driver's licenses and identification cards. Fifty-five out of fifty-six states and territories are currently compliant with REAL ID or non-compliant with an extension. The residents from these states and territories may continue using their driver’s licenses or identification cards, regardless of whether the license/ID is REAL ID compliant or not, for accessing Federal facilities (including military bases), entering nuclear power plants, and boarding commercial aircraft. 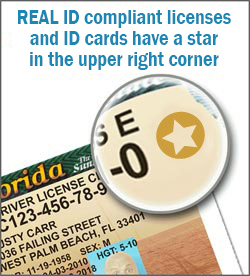 Applying for a REAL ID compliant driver's license or ID card usually involves appearing in person at your local DMV or equivalent and producing a variety of documents proving your identity. See our recent blog post about how this process is affecting the time required to renew driver's licenses and IDs. You do not need a REAL ID to vote. To obtain a regular driver’s license or state ID in any state, you need the same kinds of documents that are required for a REAL ID (such as this example listing the three categories of documents required to apply for REAL ID in California). Having worked with voters since April of 2012 to secure these types of records in order to obtain their “free” voter ID, we know that many millions of Americans do not have them readily available; nor do many of these citizens know how to procure these documents. Of course, many of them cannot afford the time and money involved. Among the “catch-22” paradoxes you might encounter are the need to submit a copy of your photo ID to acquire a certified copy of your vital papers like a birth certificate or a replacement social security card. NOTE: In addition to those 25M without a likely voter ID, VoteRiders’ on-the-ground experience, which has been corroborated by reputable university studies in Texas and Wisconsin, shows that many, many millions more citizens are so confused and intimidated by complicated and stringent voter ID laws that they won’t vote, even though they have the requisite ID. If you require any information or assistance securing your ID to vote, including the underlying documents needed to apply for ID to vote, please contact VoteRiders via this website, or call/text our Voter ID Helpline: 844-338-8743.